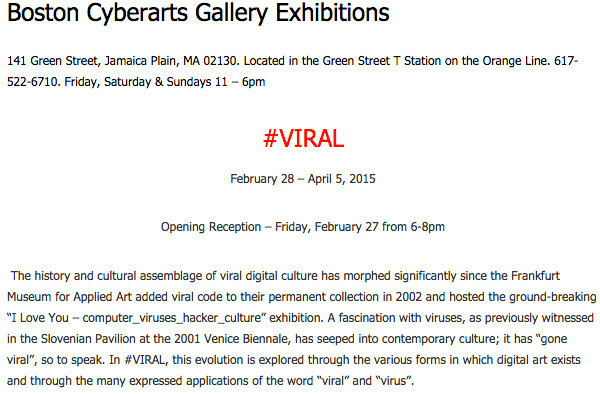 My sonnetbot pentametron is in an exhibition at Boston Cyberarts, along with work by Sara Schnadt, Robert B. LISEK, Caleb Larsen, Darius Kazemi, and Cory Arcangel. The opening reception is tonight! 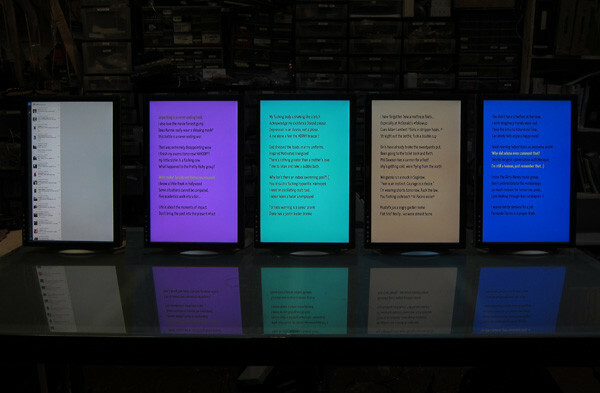 Here’s a mockup of the pentametron installation, with a live twitter feed and four mutating sonnets drawing from pentametron’s database.